He has the credit of launching the first herbal based combination product in spansules / pellets form in India. He has served as associate editor: PHRAMA TRADE NEWS published from Hyderabad; contributed several medical and health-related articles in different magazines and news papers. In 2009, on the invitation of two well-recognized institutes, he visited Alabama and New Pennsylvania states in U.S.A. delivered seminars on health management by self-help, following the principles of Ayurveda, he had started “Quality of life consultancy management services” and also given people the advise on maintaining the good quality of life. He has undergone a special training from the CRO “Quintiles” on the ethical aspects of clinical trials. He is member secretary of an independent review board. 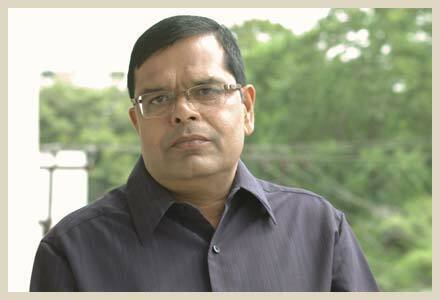 He has conducted the clinical trials of Ayurvedic / herbal products.